The well known Cretan hospitality at its best. 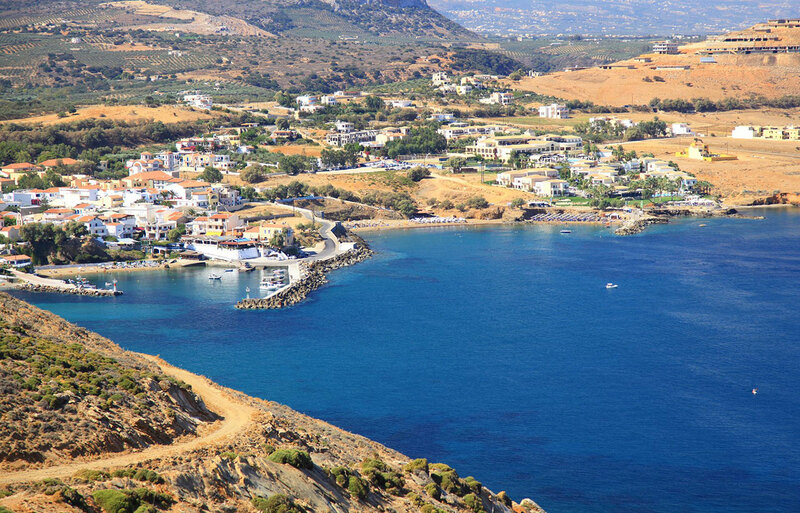 Kastro Apartments, a hostel at the coastal settlement Panormos, is an ideal destination for family vacations on Crete. It combines room and board of high quality at affordable prices. 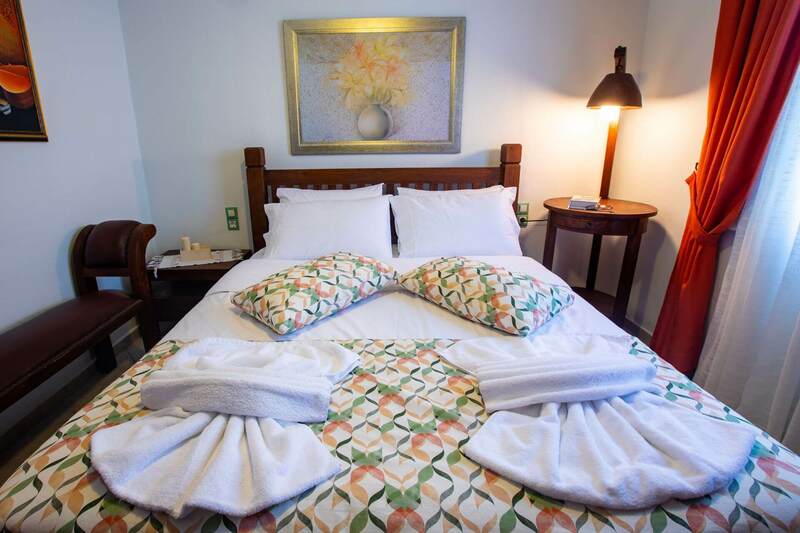 The major advantage of the hostel is that in its facilities, modern and fully equipped apartments along with one of the most famous taverns of the area co-exist, providing its guests with great accommodation coupled with traditional Cretan cuisine (breakfast, lunch and dinner served). 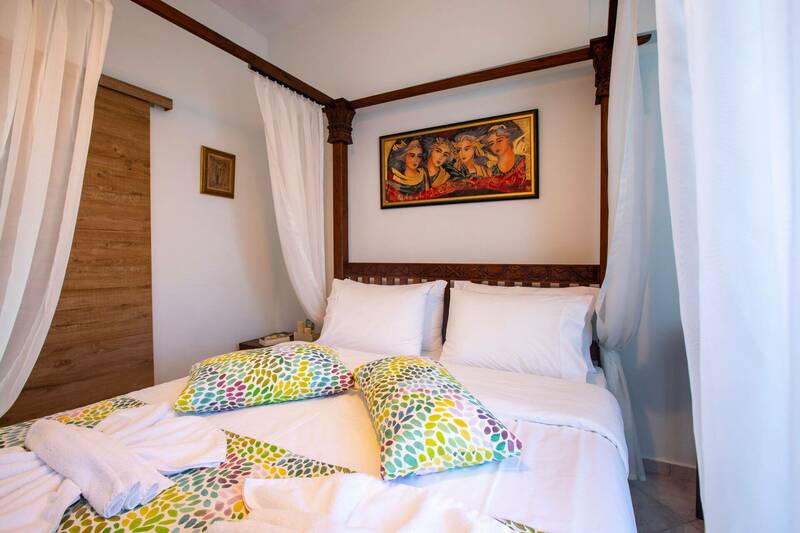 Four spacious and fully equipped apartments and studios, with sweeping views on the sea or the colorful flowery yard, offer all modern amenities, elegant decoration- furnishings constituting at the same time refuge of calmness and relaxation, in a family environment of hospitality that will instantly make you feel at home. The homonymous certified tavern is a trademark for the locals. It will guide you to the secrets of Cretan cuisine with suggestions for a healthy diet and unique culinary delight. Relax and enjoy unforgettable sunbathing in the two organized sandy beaches in Panormos (200m away from the hostel), a beach certified with Blue Flag and deploy the advantageous position of Kastro Apartments – sitting almost in the middle of the island - which means you can visit all the popular sights of Crete. In a 22km distance from Rethimno, 45km from Iraklion and 50km from the airport of Chania, Kastro apartments constitutes the ideal starting point to drive anywhere you like easily and quickly through the adjoining northern roadway. Excellent loved our stay here! 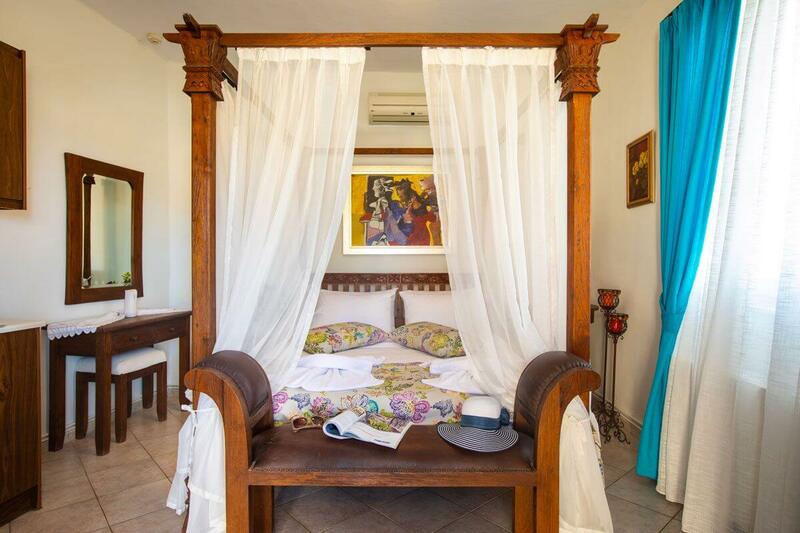 We booked at Kastro apartments for one night to visit Panormo! 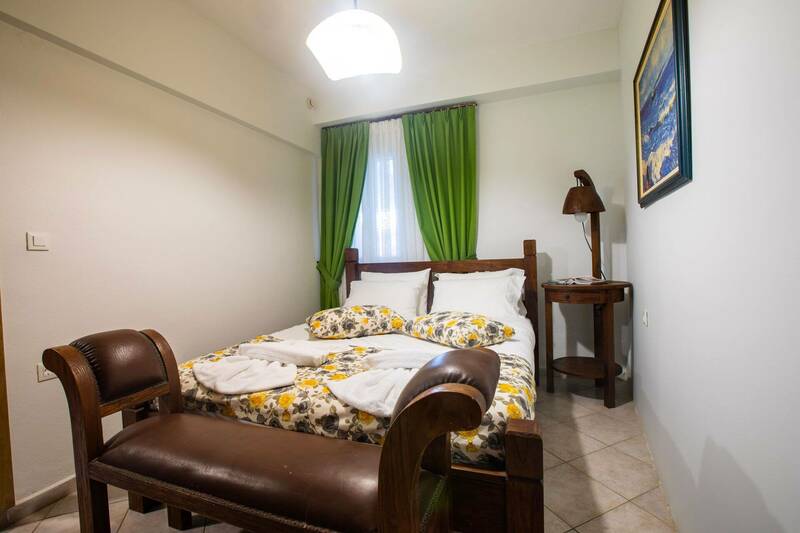 These apartments are lovely, very homely and they have a nice relaxing feeling about them. 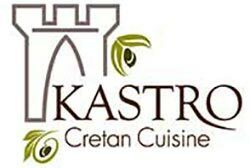 Kastro restaurant is a must to go and eat the best in Panormo! I would highly recommend staying here. © 2019 Kastro Apartments. All Rights Reserved.